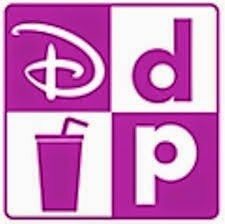 Have you ever been chosen to do something special or have you been honored in some way at Walt Disney World? Perhaps your family has opened up the Magic Kingdom, or maybe your child was selected to Throw the First Pitch at Casey’s Corner. 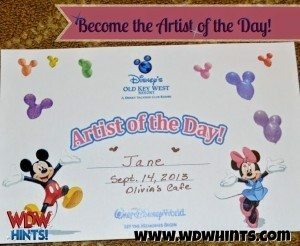 If you visit Olivia’s Cafe at Disney’s Old Key West – you just might be selected as the Artist of the Day! On every table in Olivia’s Cafe, you’ll find jars of crayons. 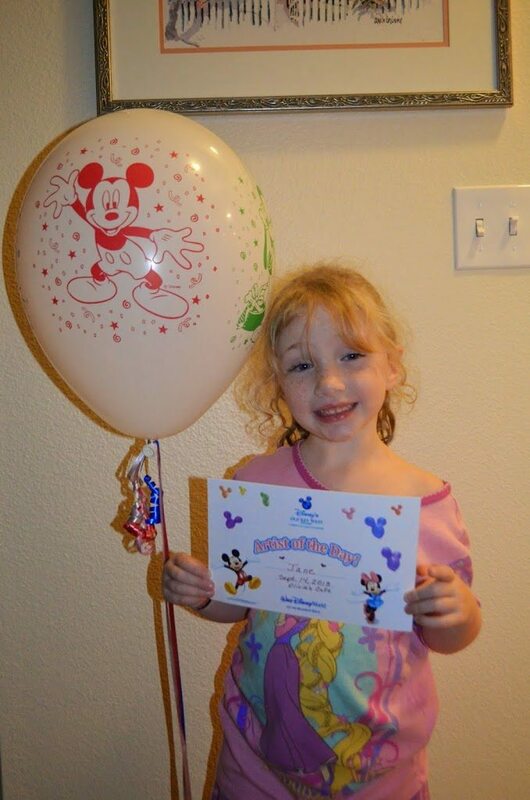 The hostess will automatically give children a Disney coloring page, but adults can participate too – just ask! While waiting for your meal, have your child color to their best ability… as the Hostess walks around, she’ll keep an eye on everybody’s artwork. At some point during your meal, you may hear a loud gong! 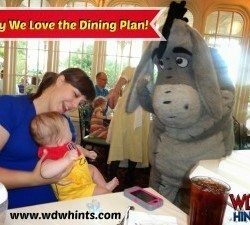 This usually produces a hush around the restaurant and the Hostess will then give a magical little speech and make her way over to the chosen Artist of the Day and award them with a Disney balloon and certificate! It’s a complete surprise to the recipient, but one that’s sure to make a memory. Even if you aren’t selected as the Artist of the Day, at Olivia’s Cafe you’ll experience great food, wonderful service and get to take your very own artwork back home with you – a fun souvenir! Have you or your child ever been selected as the Artist of the Day? Feel free to share your magical moment in the comments below!